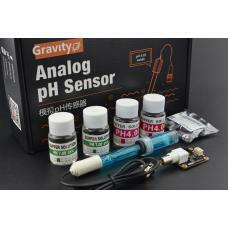 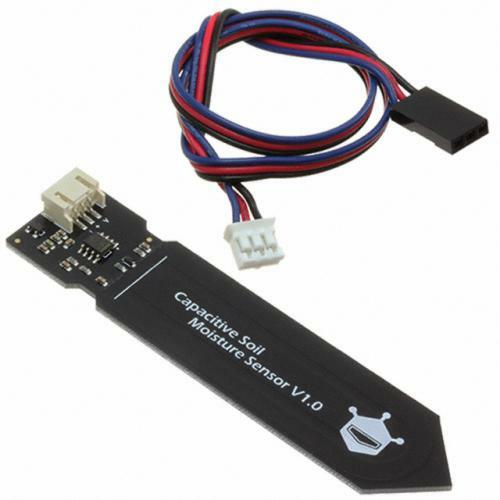 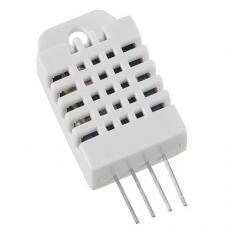 The Analog Capacitive Soil Moisture Sensor measures soil moisture levels by capacitive sensing, rather than resistive sensing like other types of moisture sensor. 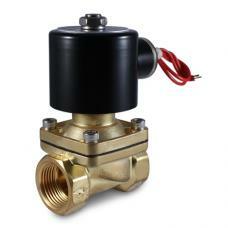 It is made of a corrosion resistant material, giving it a long service life. Insert it into soil and impress your friends with the real-time soil moisture data! 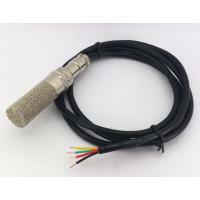 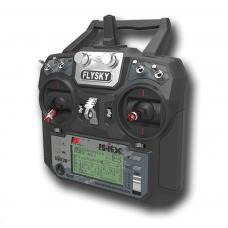 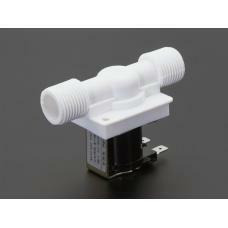 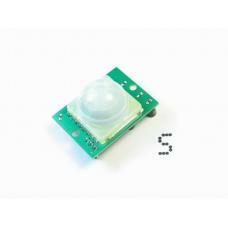 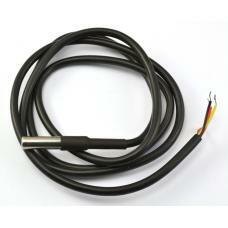 The product includes an on-board voltage regulator which gives it an operating voltage range of 3.3 ~ 5.5V. 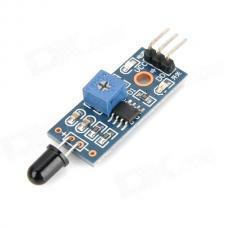 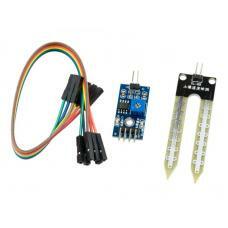 It is compatible with low-voltage MCUs (both 3.3V and 5V logic). This is a great addition to any arduino based gardening system, and plugs right into the RobotGeek Sensor Shield! 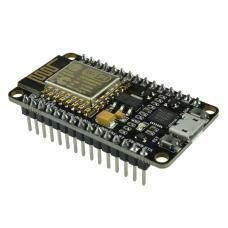 To make it compatible with a Raspberry Pi, an ADC converter is required. 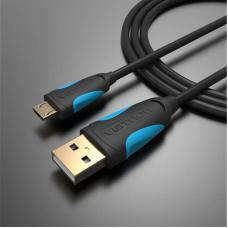 This is high quality 25cm Micro USB 2.0 to USB type A cable, a standard USB connector for cellphones.. 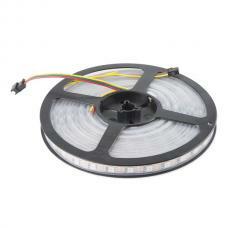 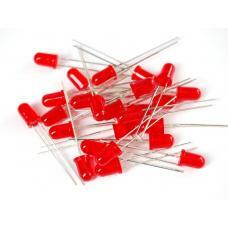 These are sealed addressable 5 meter long 5V RGB LED strips that come packed with 60 WS2812s per met.. 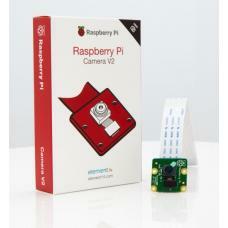 The Raspberry Pi Camera Module V2 is the new and improved official camera board from the Raspberry P..